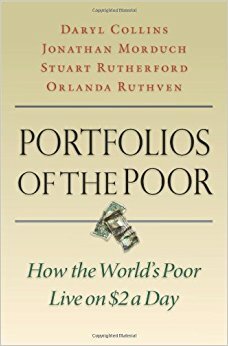 Portfolios of the Poor is a fascinating and useful read for anyone interested in better understanding poverty, and it’s informed a lot of our thinking - it’s a book we come back to again and again. Over the course of a year, researchers tracked penny by penny how people around the world manage to live on less than $2 a day and what approaches could be most helpful to break the cycle of poverty for good. 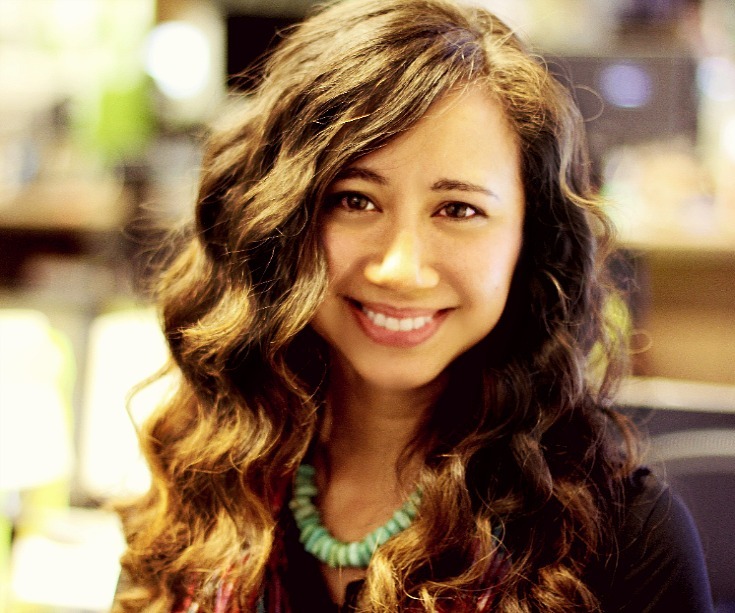 This is a beautiful read written by one of Kiva’s co-founders, and it’s as much about pursuing our passions in life as it is a window into the wider world of social entrepreneurship and innovation. 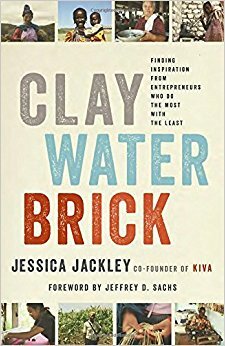 The book tells the inspirational personal journey of Jessica Jackley, including the creation and evolution of our very own Kiva.org, the world’s first and largest peer to peer microlending platform - that has now facilitated over $1 billion in small loans to almost 3 million entrepreneurs and students worldwide. Women worldwide are still oppressed and fighting for their rights, safety and futures - and they also remain the world’s greatest untapped resource, with the potential to create a better, more peaceful and just world. 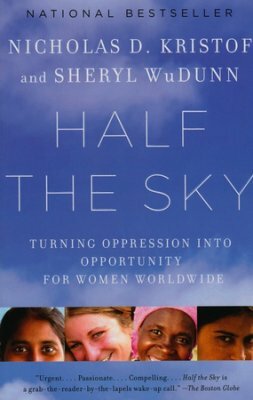 Written by 2 Pulitzer Prize winning journalists, this collection of stories and insight into the plight and hope of women is worth a read. 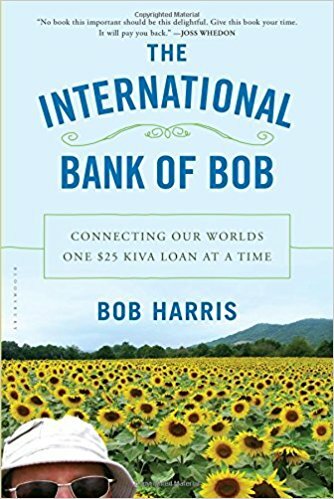 We were honored to be the inspiration for this book, where - with the wit of Bill Bryson and the heart of Mother Teresa - Bob Harris takes us along on his own adventure of discovery and connection, as he follows small but mighty loans made to entrepreneurs living in poverty through Kiva.org. Bob takes us from Peru to Cambodia to Rwanda and beyond, and shares windows into life in these far off places, as well as his entertaining and beautiful insights into how we are all connected and all have the capacity to truly change each other’s lives. This book is an inspiring and informative compilation of first-hand perspectives from incredible innovators and leaders in the social entrepreneurship space, including Jacqueline Novogratz, Muhammad Yunus, and Bill Drayton. 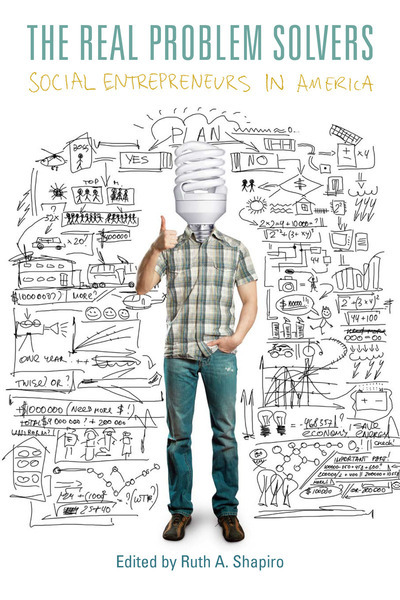 It provides a fascinating look into how the results of merging of business acumen with compassion and creativity is much greater than the sum of its parts, and how when we intelligently and innovatively pursue our passions to help others, we can create lasting change.